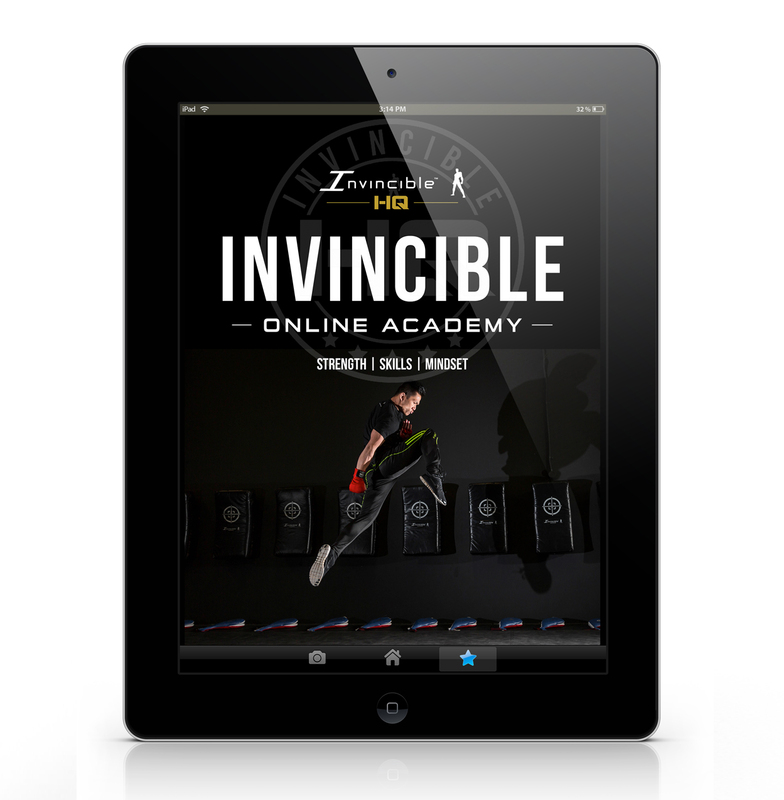 The Invincible Online Academy is designed to compliment your training and give you high quality instruction videos that will develop your physical movements, functional strength, increase flexibility and mental toughness. 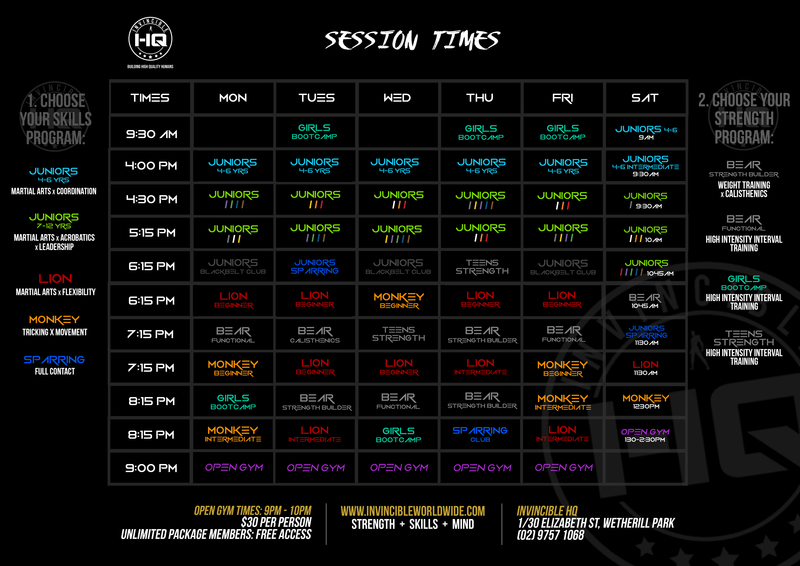 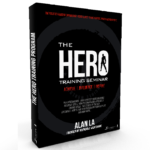 – Huge variety of new skill trainings, strength workouts, and mindset trainings so you never get bored. 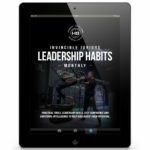 – Train anytime, anywhere, and on any device to make working out convenient.